If you thought getting dumped by text or email was harsh, get a load of this. Making a Murderer‘s Steven Avery just dumped his fiancée, Lynn Hartman — via a letter from his attorney. “Please let this letter act as formal notice that Mr. Avery terminated his engagement with you effective yesterday, October 2,” the letter reads. I don’t know, a phone call might have been a smoother method. 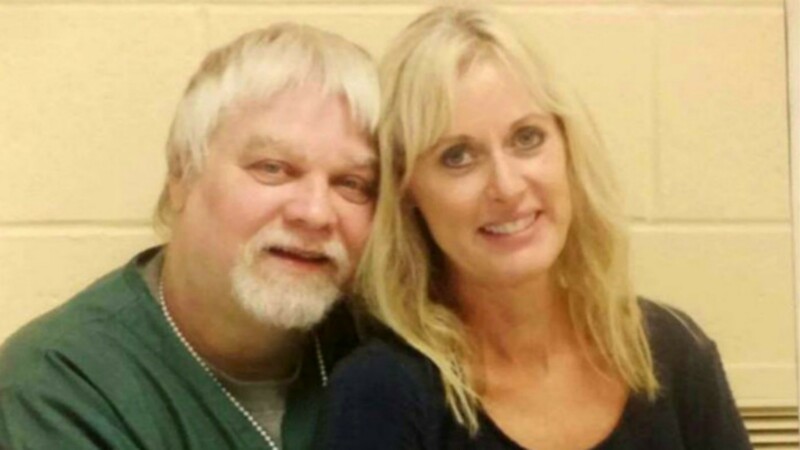 Avery and Hartman started their romance when she wrote to him at Waupun Correctional Institution, where he’s serving a life sentence for the murder of photographer Teresa Halbach. They broke the news in August that they had plans to get married once Avery gets released from prison — following the Netflix docuseries Making a Murderer, there’s been a push to reexamine the evidence that landed Avery in prison, and his nephew has already been released. Hartman declined to comment on the end of her relationship with Avery.